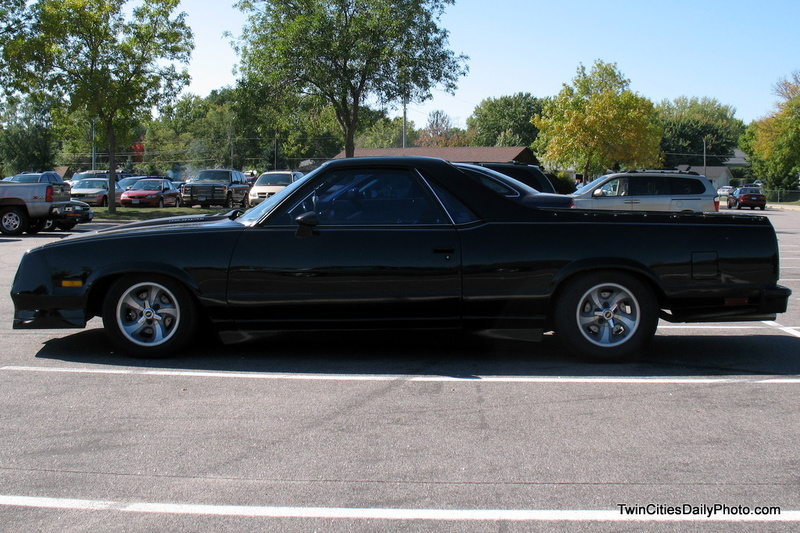 I spotting this El Camino in Cottage Grove. It'd been a while since I had seen one, or at least one that wasn't in a car show. So to see it sitting in a parking lot after a local sporting event was surprising.